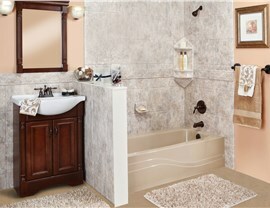 Pamper yourself and bathe in luxury by replacing your old bathtub with the latest in style and functionality. 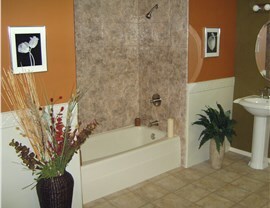 Providing premier bath product sales and installation for new bathtubs in north Texas and southwest Oklahoma. There’s nothing better than a long, hot bath after a tough day. At Luxury Bath Texoma, our professional designers and installers can help you choose the perfect tub to turn your outdated bathroom into a relaxing oasis! At Luxury Bath Texoma, we understand that choosing a new tub for your home is a big decision. Not only do you want to ensure it will last for years to come, you also want it to enhance the features of the room. 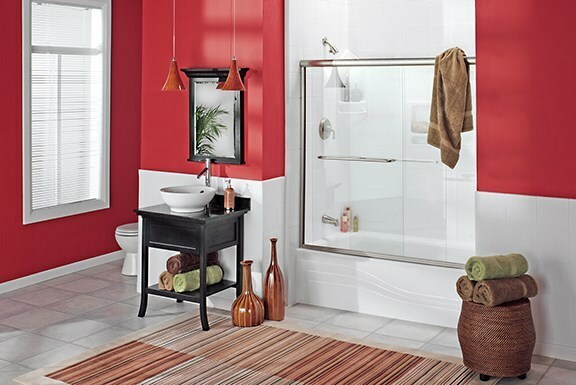 With the exclusive benefits of SimplyPure bathtubs, you will never again have to choose between beauty and function! Microban Technology – Take protecting your investment to the next level with our new tubs infused with antimicrobial defenses. Eco-Friendly Products – We take our commitment to the environment seriously, which is why all of our exclusive bathtubs are 100% recyclable! Luxsan Signature Acrylic –You can count on the durability of our innovative multi-layer tubs that keep water warm four times longer than traditional bathtubs! 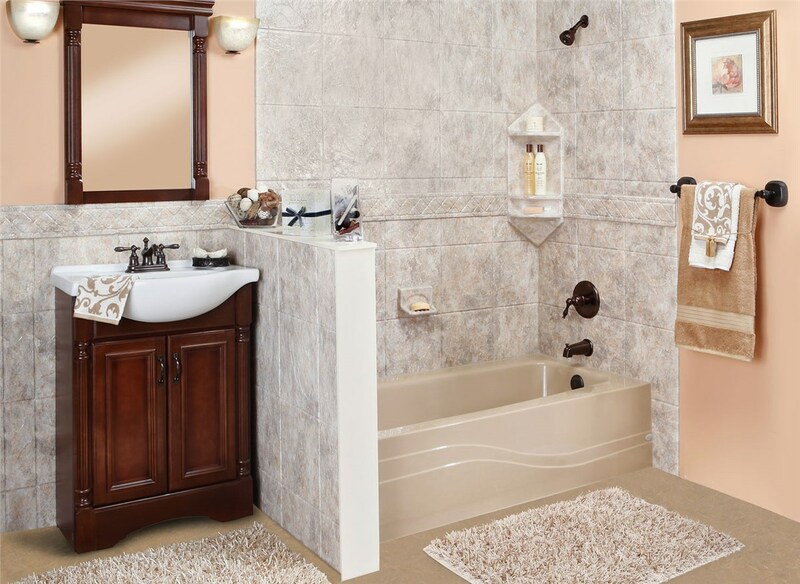 Our premier company offers an extensive line of tubs that fit any aesthetic or room layout. 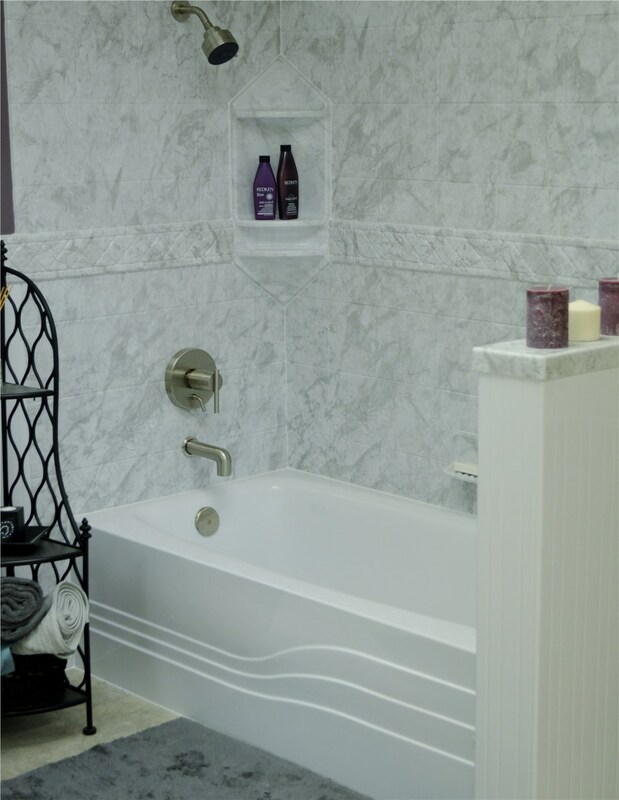 Our experienced designers will come to your home to help you choose from our several bathtub styles and types to match your design taste and functional needs. 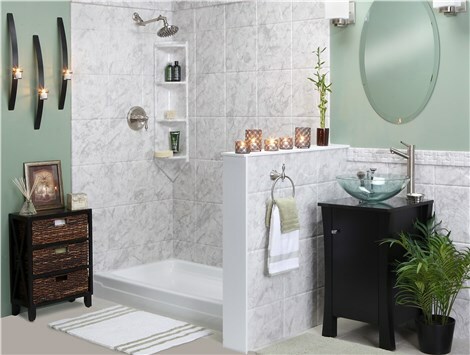 Spa & Whirlpool Tubs – Your master bath will be the showpiece of your home with one of our innovative spa and whirlpool tub options complete with professional bathtub installation. 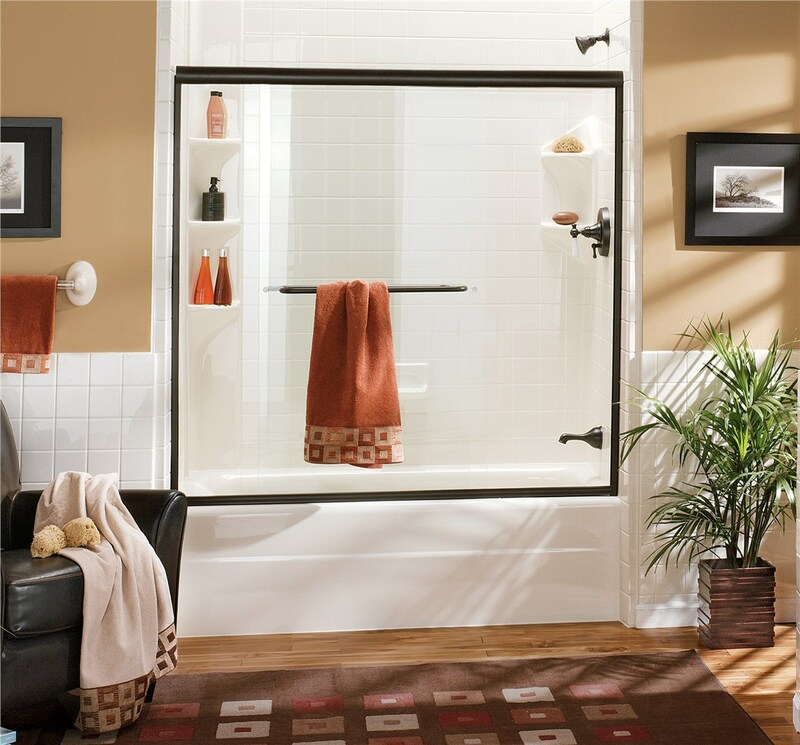 Tub-Shower Combo – Have the best of both worlds by choosing to replace your bathtub with a family-friendly tub and shower combo! Walk-In Tubs – Full bath accessibility is possible with our stylish and functional walk-in tubs with Microban technology. Don’t hold onto that worn out bathtub for another day. 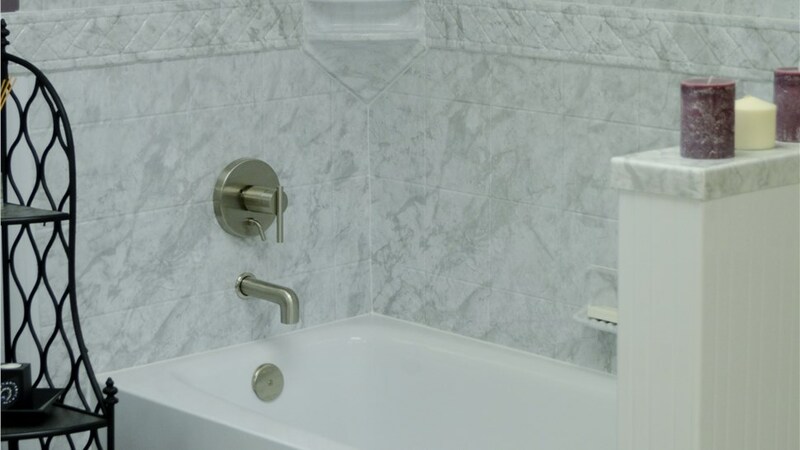 With our economical tub replacement products and installation service from our professional crew, you can start using your perfect new bathtub in as little as just two days. Get started on creating your beautiful new bath by calling Luxury Bath Texoma or visiting us at one of our three showroom locations!